The Guardian, UK: Thousands of rideshare drivers across Australia were not picking up passengers for the transport giant Uber during the morning commute on Monday in a protest aimed at making its service fairer for drivers. The group wants drivers to be allowed to opt out of UberPool without penalties and to be paid the equivalent of UberX base rates plus at least an extra 20% if they have to pick up more passengers at multiple stops. It also calls for an increase in UberX rates by at least 15%. Drivers in Melbourne, Sydney, Brisbane, Perth and Hobart planned to log off between 7am and 9.30am on Monday in the call for Uber to meet their demands within 10 days or face more disruptions. “The issue we raise is countrywide and mostly in Melbourne and Sydney,” said Max, spokesman for the group. “You have a multinational corporation which is exploiting drivers and customers get cheap rides and that comes at the expense of drivers who take home less than minimum wage. He said customers should not have to bear the brunt of the increased payments for drivers – rather Uber should cut back its commission on rides. 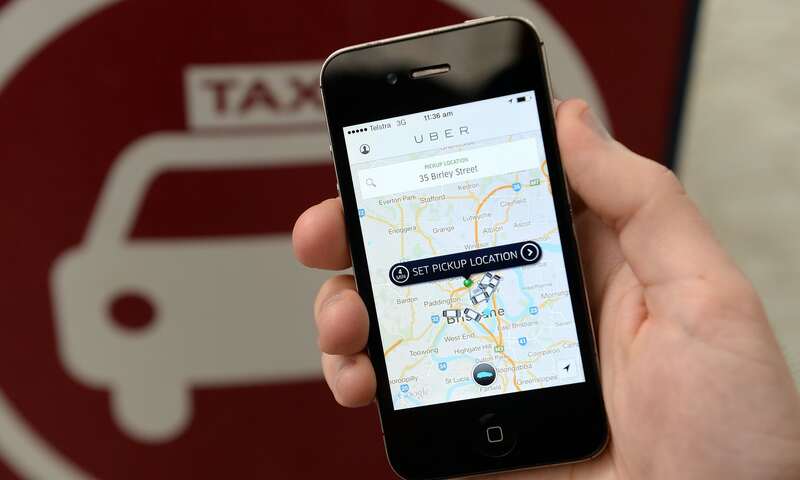 “We have a range of channels for driver-partners to engage with Uber and provide feedback including regular roundtables and focus groups, partner support centres around Australia, plus phone and 24/7 in-app support,” she said.